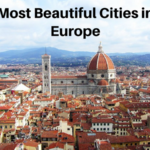 A place that offers visitors city, beach, and mountain, it’s no surprise that Barcelona is the most visited city in Spain. 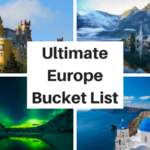 It’s great for every type of traveller; those that love stunning and spectacular architecture, those whose Instagram bio includes the word “foodie”, and those who just want to see what all the fuss is about. However, as Spanish cities go, it’s not the cheapest. With an influx of tourism as big as Barcelona’s, it’s often easy to get caught up in the elevated prices. But there are ways of doing Barcelona on a budget. Simple things like avoiding Las Ramblas, Barcelona’s busiest and most touristy boulevard, when looking for somewhere to eat. Or making proper use of the public transport, which for Spain, is actually very efficient. 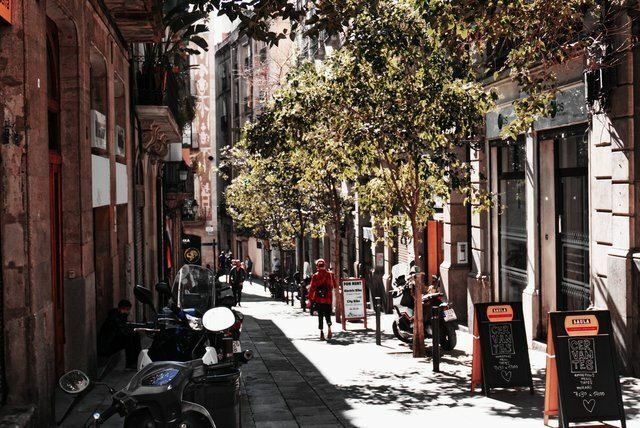 Below are a few more tips and tricks suggested by our team of expats and locals that are sure to save you money the next time that you come to Barcelona. We’ve already mentioned that public transport in Barcelona works well. And with a metro that connects all corners of the city, and runs a 24hr service on Saturdays, visitors should make the most of these services, particularly the night buses which begin after dark. The best way to save money using public transport is to buy the T-10 ticket. This gives you 10 journeys on any form of public transport (metro, bus, train) and any metro changes still count as the same journey, provided that you don’t go through the turnstiles when changing lines. A T-10 ticket costs just €10.20, making each journey just over €1. You can also share a T-10 ticket with friends; just make sure not to leave anyone stranded on the bus stop when you’ve run out of journeys! If you want to see how many rides you’ve got left, look at the number on the turnstile as you pass through, or the stamps on the back of the ticket. Walking not your thing? 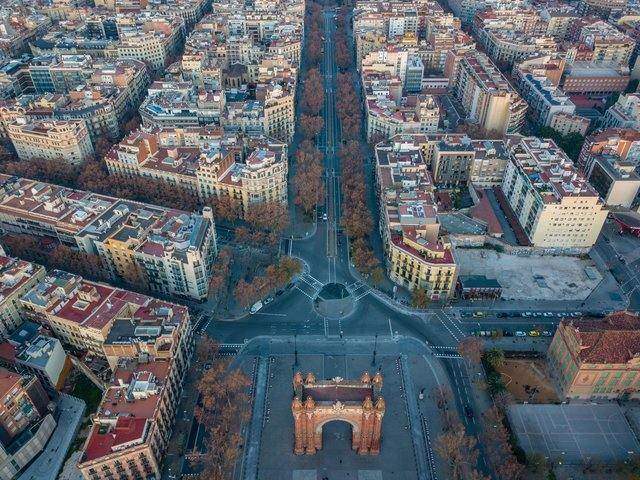 Barcelona can also be covered by bike. Unfortunately, the Bicing system (like Boris Bikes in London) is only available for residents of the city, but bike hire is relatively cheap in Barcelona and the city has been designed with bike users in mind. Just remember your lock! As well as not eating on Las Ramblas and heading into Barcelona’s side streets (many which are actually just off Las Ramblas anyway), choosing a menu del día for lunch can save you money in the city. For less than €12, you can enjoy a home cooked and traditional three course meal, bread, and a drink. It’s normal to eat lunch a little later in Spain so these deals will usually run from midday to around 4 o’clock. Most restaurants offer a menu del día, and it’s a really easy way not just to save money, but to also eat some traditional cuisine. 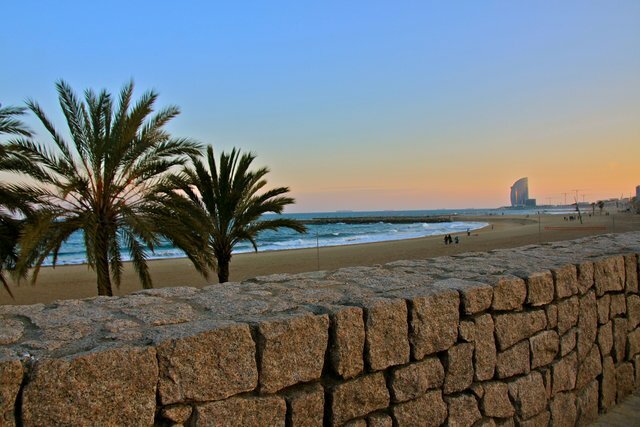 If you want to make use of Barcelona’s close proximity to the sea, enjoy some seafood by heading down to the beach for a menu del día that will surely include the catch of the day. 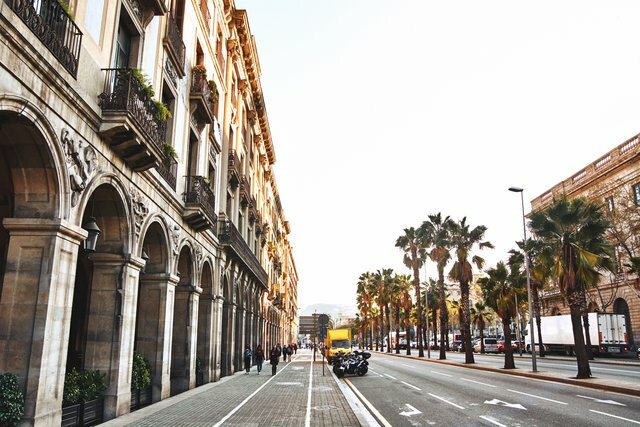 Did you know that Barcelona is home to the country’s most expensive street in the world, and second most expensive in Europe? It’s true that Barcelona is the Makkah for all shopaholics, but that doesn’t mean you have to burn a whole in your pocket every time! If you want to pick up some new threads the next time you come to Barcelona, head to a flea market. Held every Sunday all around the city, flea markets are your best bet of finding quality clothes at quality prices. As well as some amazing second-hand gems, you can also grab some vintage pieces as well. There will be at least one flea market every week, and loads more in summer– many markets now even include DJs, food trucks, and pop-up bars, as the norm! A great way to meet people in Barcelona is by going to meetups and events. These are often free as they normally take place in a local bar or on the beach, you just have to buy a drink! You can search for meetups on meetup.com, as well as through Facebook events. Not only will you find people with similar interests to you, but you’re also more likely to meet expats and other travellers this way, rather than tourists from pre-established and pricier tour groups. 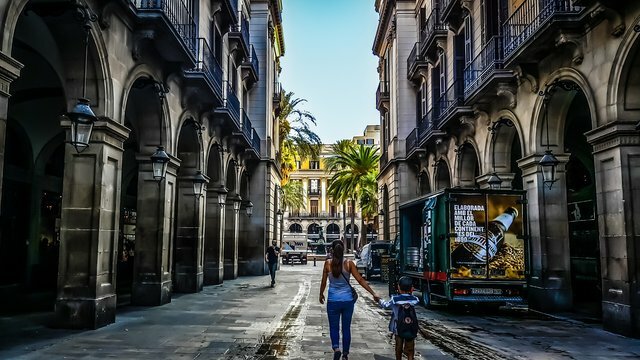 Another reason Barcelona attracts so many visitors and tourists, is because of its culture, something that can be appreciated through the city’s many museums. 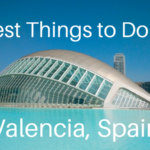 Indeed, Barcelona’s National Art Museum, its Picasso Museum, and its Museum of the History of Barcelona, are just some of the many sites available for those that want to learn more about where they’re staying. If you’re lucky enough that your trip to the city falls on the first week of the month, you can go to these museums free of charge on Sunday. Usually you don’t need to pre-book tickets for this day, but you should keep in mind that access to the Picasso Museum on the first Sunday of the month is limited. This should be booked online beforehand. Probably one of the most well-known yet little used travel tips, is to book in advance. And the same goes for Barcelona. 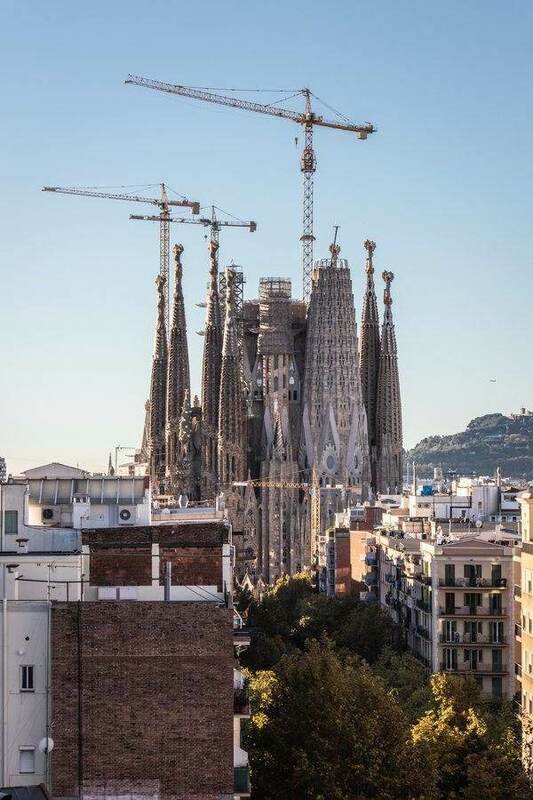 Although we understand that you might want to come to the city and plan your day as you go, buying tickets in advance really can save you a lot of money in the city, especially if you’re planning on going to landmarks such as The Sagrada Familia, Park Guell, or La Pedrera. It’s also good to book accommodation in Barcelona in advance as well, as tempting as it might be to jump on those last minute deals. 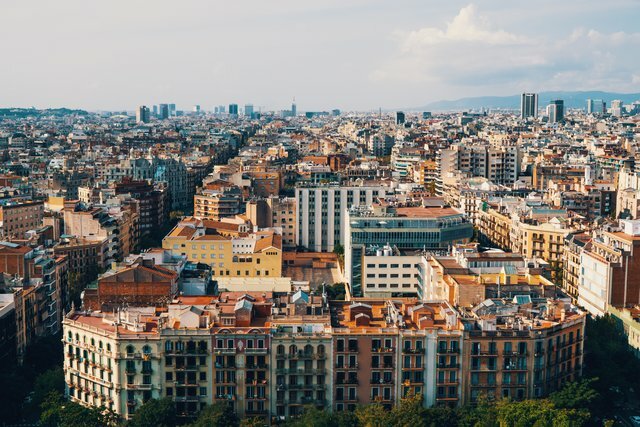 Booking an apartment rather than a hotel can be the best option for those looking to do Barcelona on a budget, as an apartment in Barcelona also gives you the option to cook meals or grab a takeaway if you’re bored of eating out. With more than 1000 apartments across the city at great and affordable prices, AB Apartment Barcelona are sure to have something well within budget, and perfect for your next trip to Barcelona.